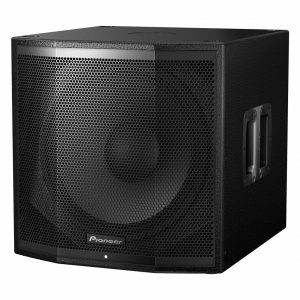 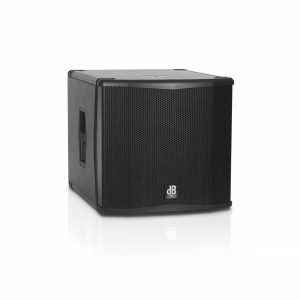 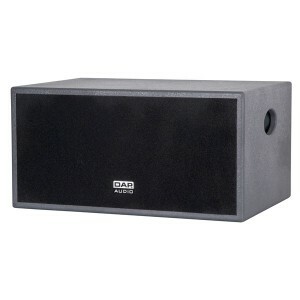 The Xi-28B is a compact lightweight subwoofer designed to combine with the Xi-8 or Xi-10 top cabinets. 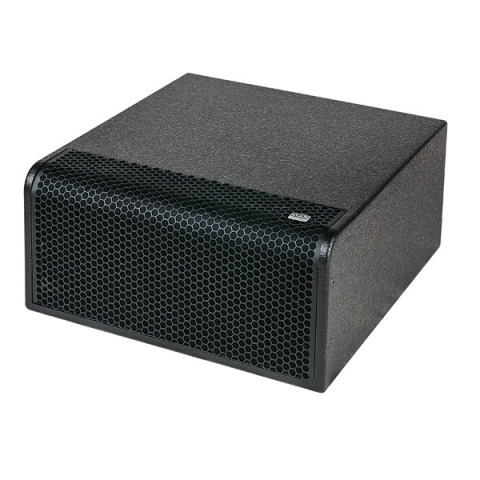 Together with the optional Xi-28B bracket it can be installed flat against the wall which makes it very suitable for situations were space is limited. 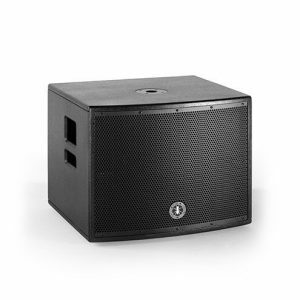 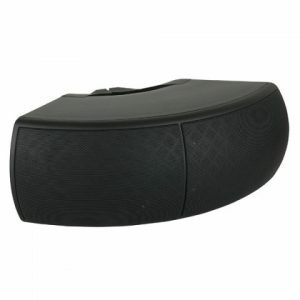 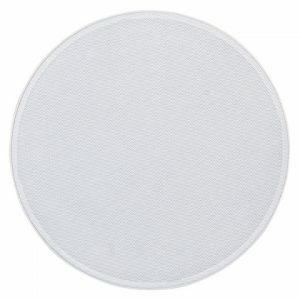 The two 8″ speakers and the sophisticated bass reflex horn housing offers a very powerful precise bass sound reproduction with high sound pressure levels.